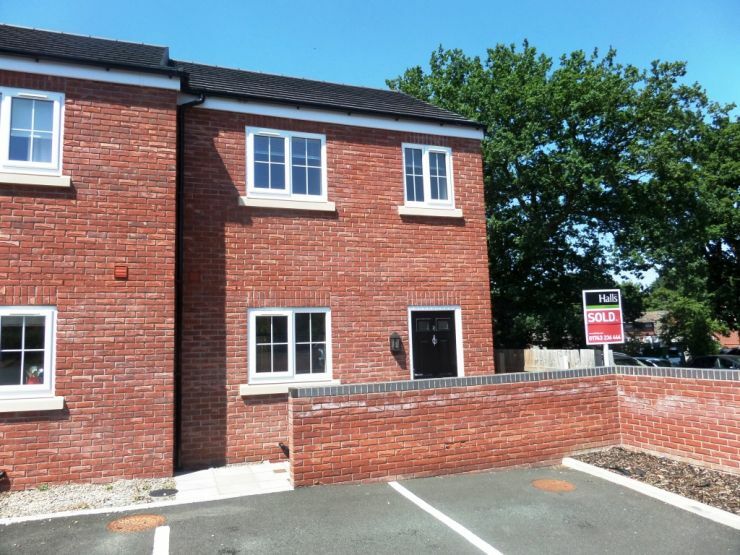 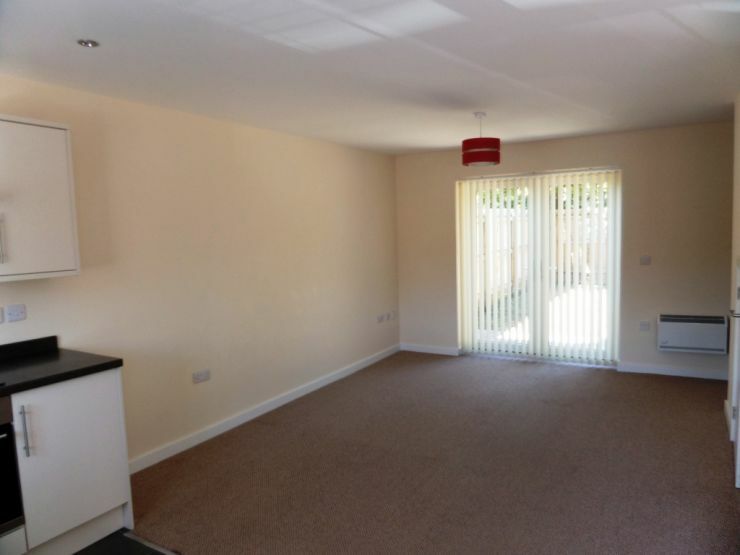 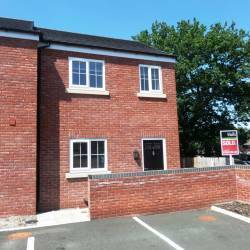 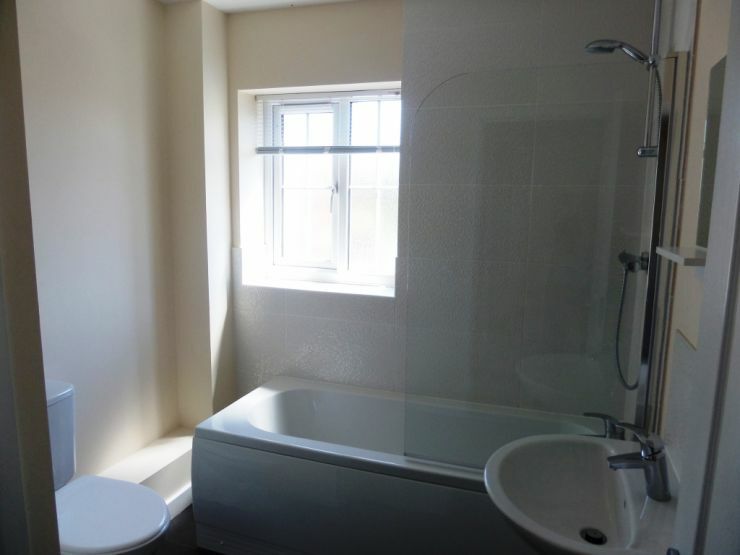 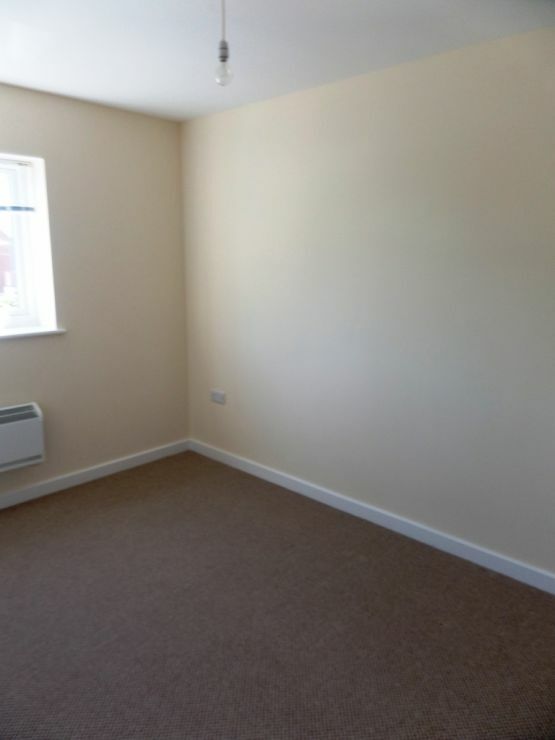 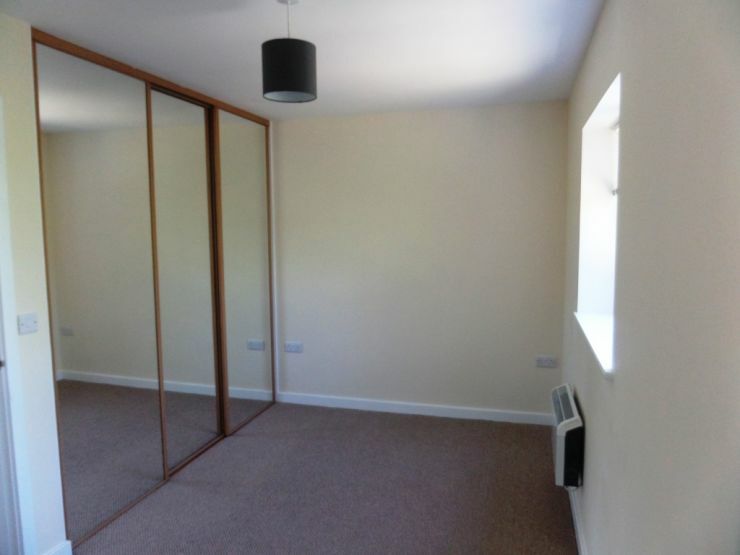 This immaculately appointed, newly built 2-bedroom end of terraced house, is situated within a popular residential area, close to the Royal Shrewsbury Hospital, good road networks and local amenities. 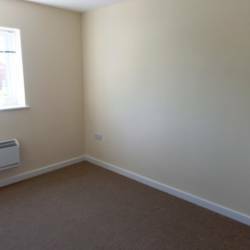 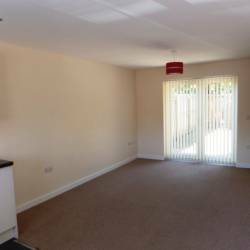 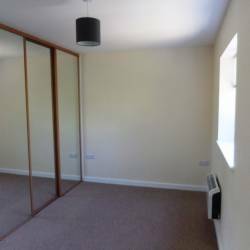 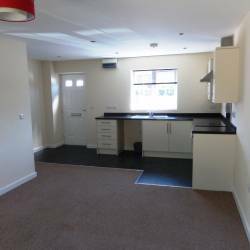 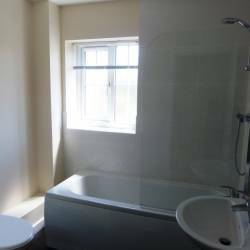 The accommodation briefly comprises: Open plan living room/kitchen with built-in oven & hob, downstairs cloakroom, 2 good sized bedrooms, bathroom with shower and electric heating. 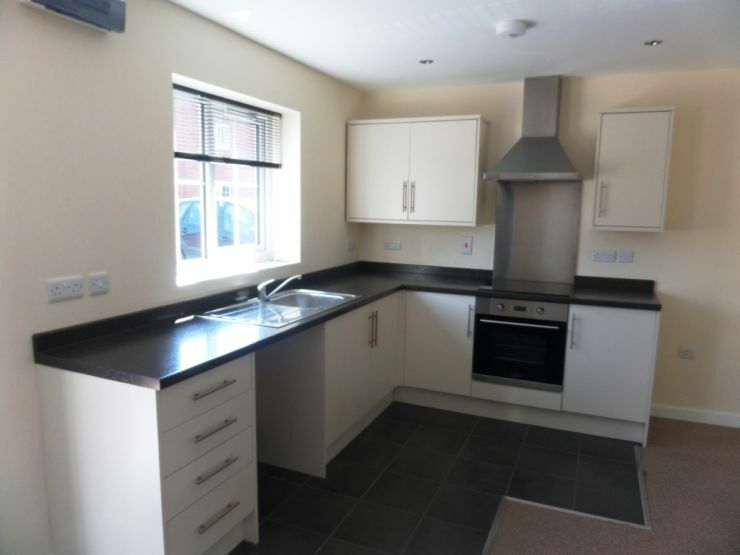 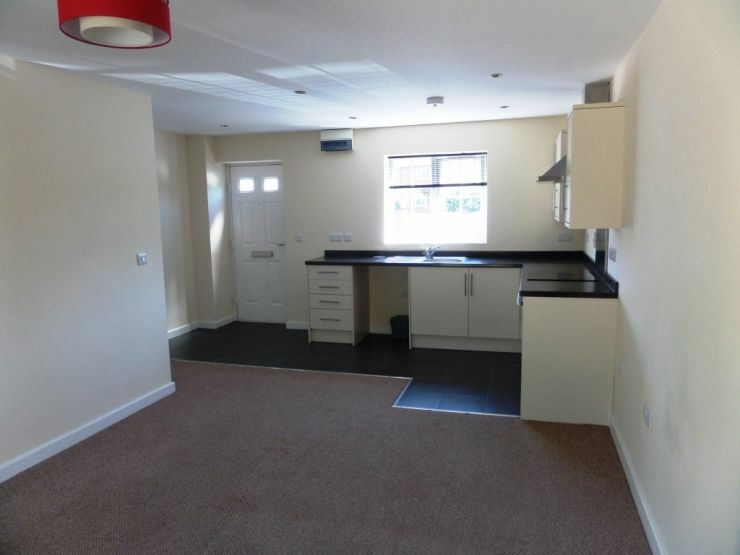 The property benefits from 2 x allocated parking spaces and private rear gardens. 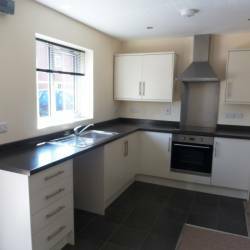 Deposit one months rent plus £100 to be held within the Deposit Protection Service.